The most common cause is something called Patellofemoral Pain Syndrome. This is swelling and pain in the joint between the knee cap and the thigh bone. Often it will start at the beginning of a new activity or if the amount of training is suddenly increased. However, knee pain can also happen after a growth spurt or for no reason at all. The cause of the knee pain is the kneecap is not tracking properly. In a healthy knee, there is a groove in the thigh bone, that the knee cap travels up and down as we straighten or bend the knee. If there is muscle tightness or weakness, the kneecap will be pulled out of the middle of the groove and the back of the knee cap gets painful. This knee pain is more noticeable on stairs, squatting or with activity because there is more pressure on the sore area. Physiotherapists are trained to determine which exercises are best for you. Physiotherapy will include a full assessment of your knee and the muscles surrounding it. Treatment will focus on addressing the tight muscles and joints as well as education on prevention. 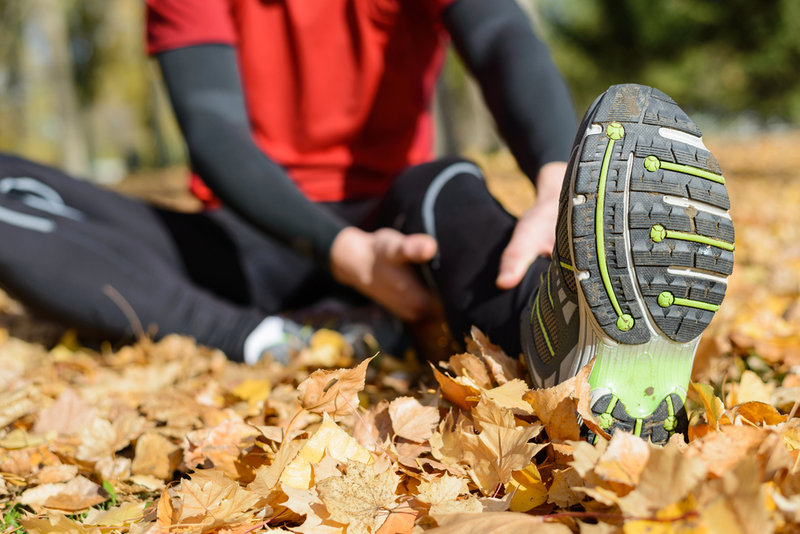 Proper care at the start of any injury is key to preventing a longer term chronic injury. The goal is to keep you in the game and allow you to continue with your normal activities of daily living.